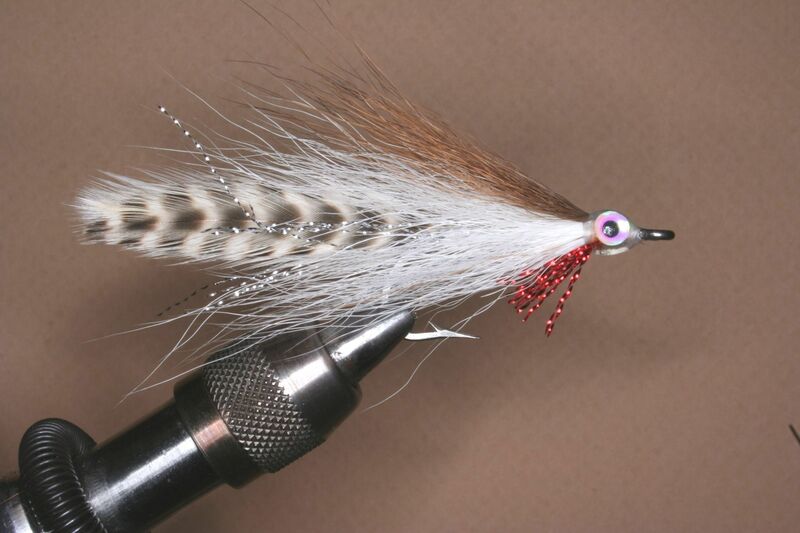 The below videos are for beginners wanting to learn how to begin tying flies. These are detailed videos. 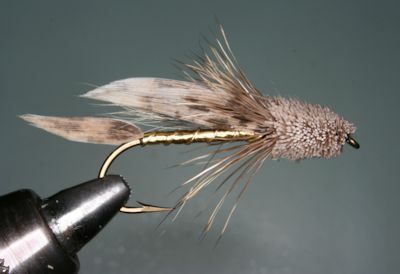 How to tie an Olive Woolly Bugger. Beginner Video on How to Tie an Elk Hair Caddis.